The E-Pilot is a cost effective and reliable microprocessor controlled monitoring solution for abnormal operating conditions. 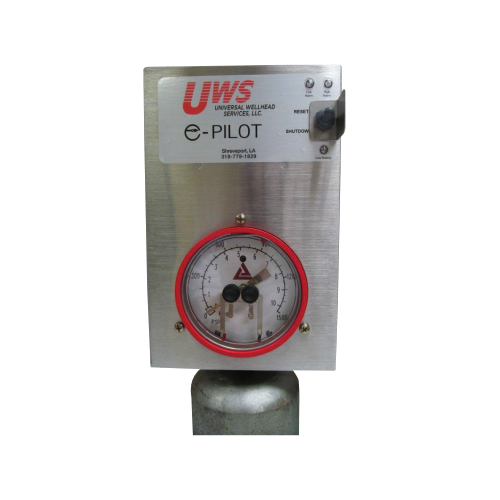 The E-Pilot can be configured to monitor pressure, temperature, or levels and automatically reacts to a detected condition by pulsing an internal solenoid valve which can be piped to an actuator on a well or pipeline to open or close a valve as required. The E-Pilot can operate in one of 2 modes: normal block and bleed shutdown mode with a manual reset, or in Auto Restore mode where the E-Pilot will pulse the internal solenoid valve open and closed between 2 set points. The E-Pilot also includes dry contacts for 2 additional supervised field inputs for extensible monitoring, and the entire system is powered by an internal 14.4V lithium battery back that will provide sustained long term use due to the systems low power consumption. 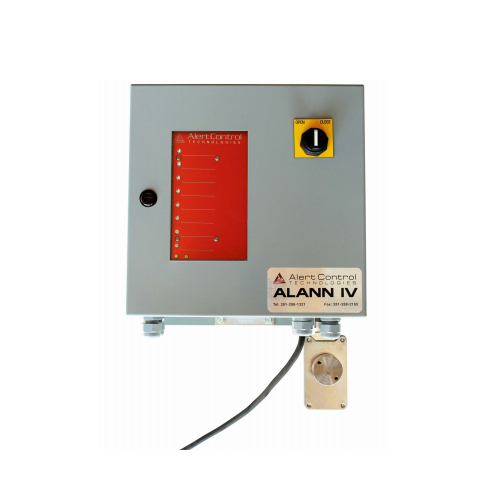 The ALANN IV Emergency Shutdown System is a Microprocessor based unit with a minimum of 8 field inputs and is expandable in 8 channel increments. The ALANN IV monitors Normally Open contacts, conducts wiring supervision on every channel and provides “First Out” indication using super bright LED’s. 12VDC solar power plus battery redundancy, combined with low power consumption makes this system an ideal fit for remote locations. Modbus capability available to provide the A-IV system with an easy link to the outside world via RS232 or RS485 connection. Additional devices available upon request.